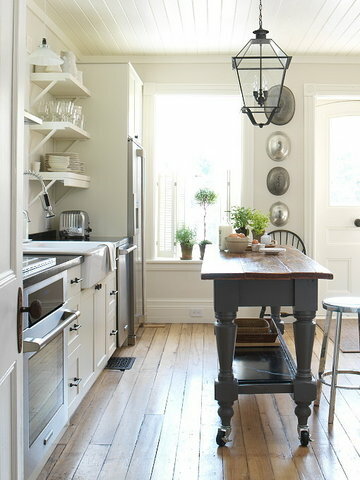 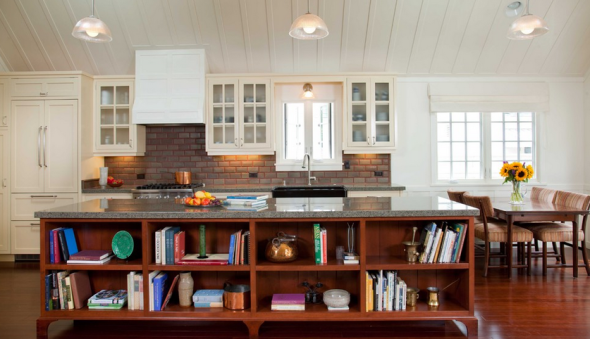 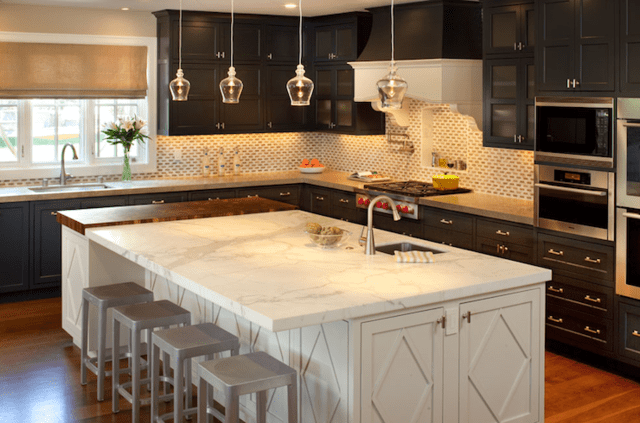 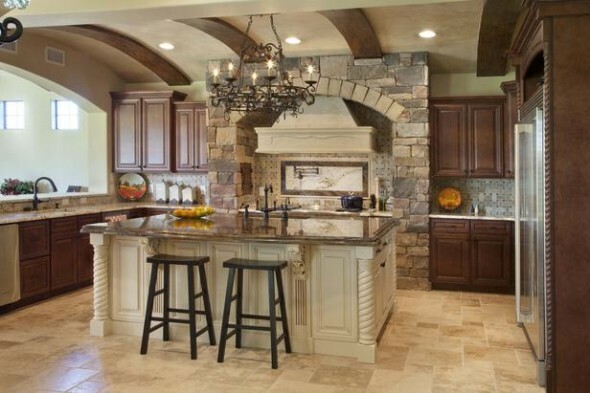 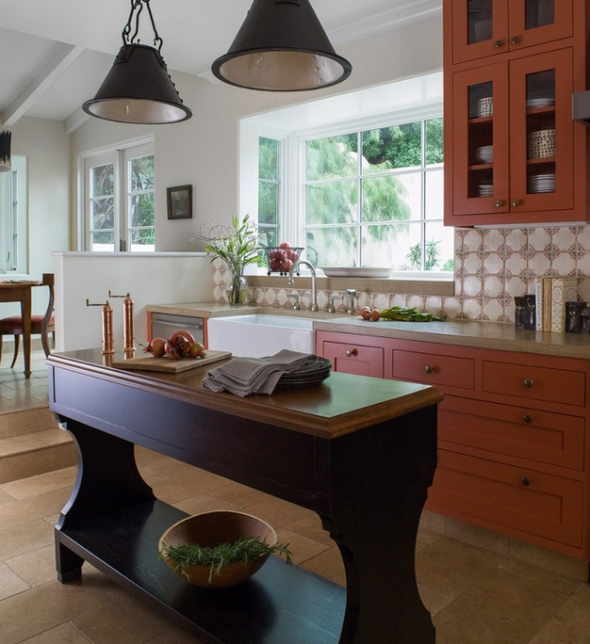 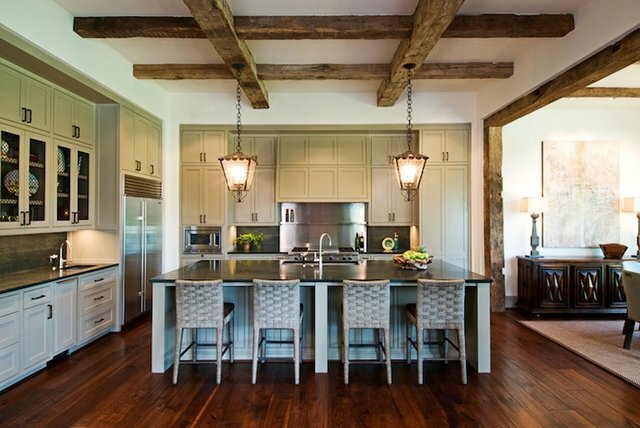 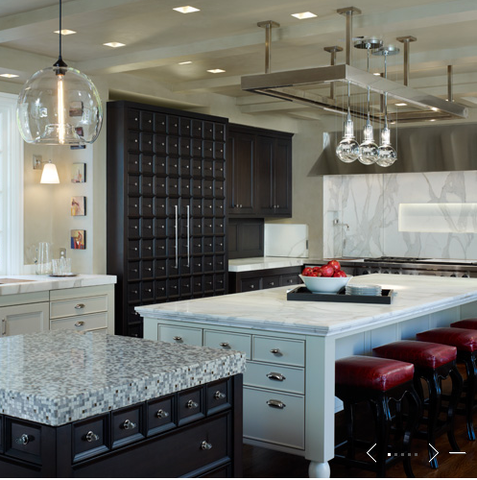 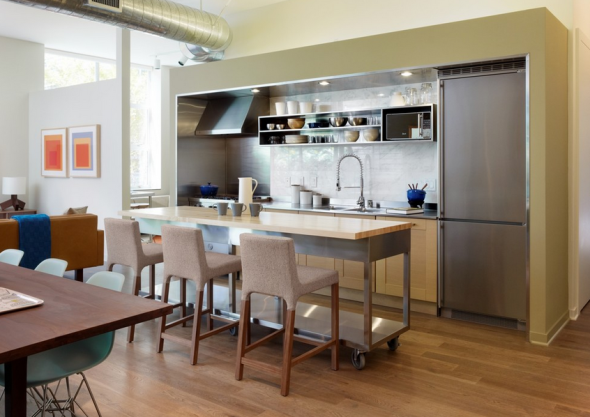 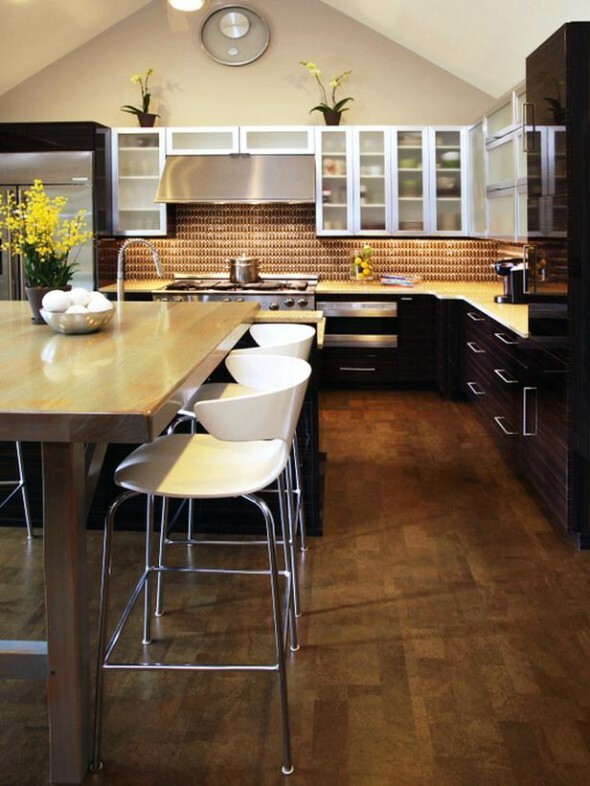 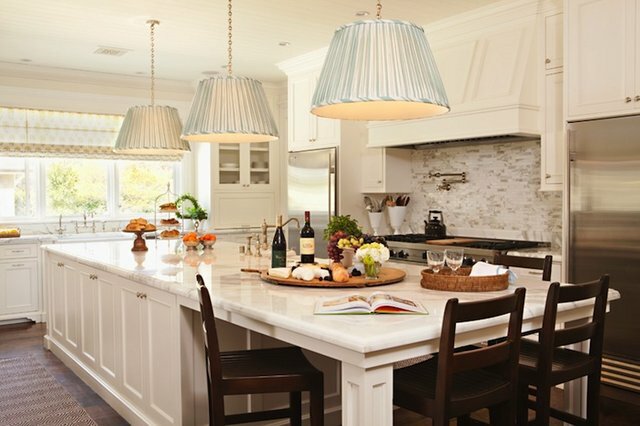 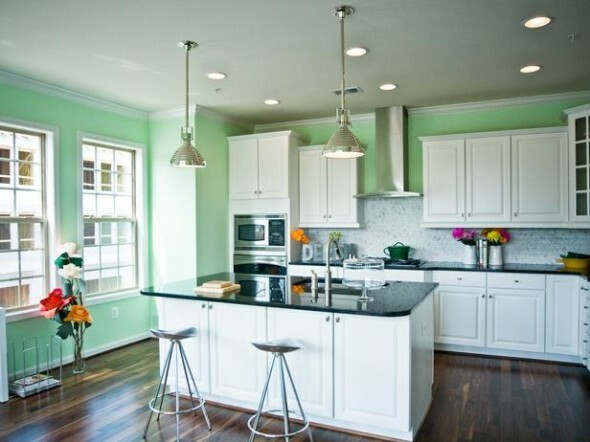 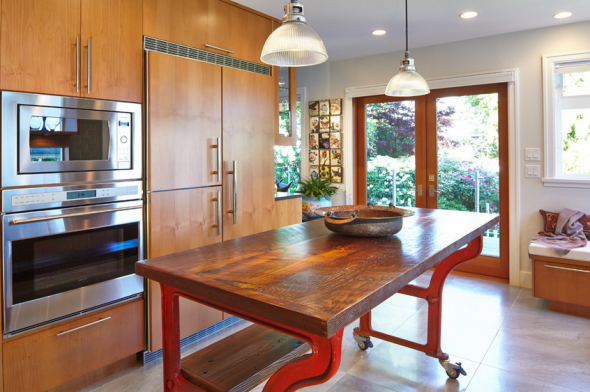 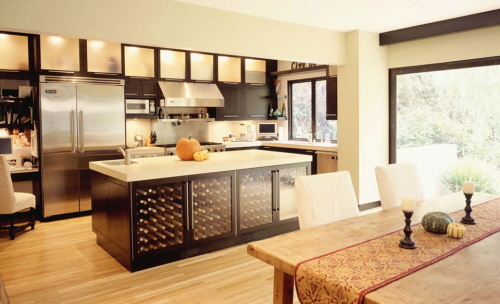 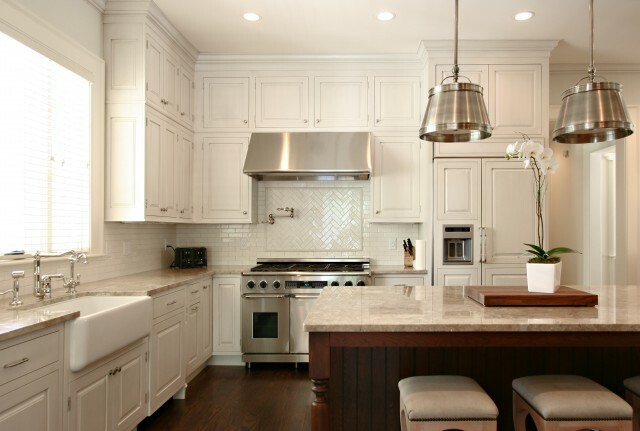 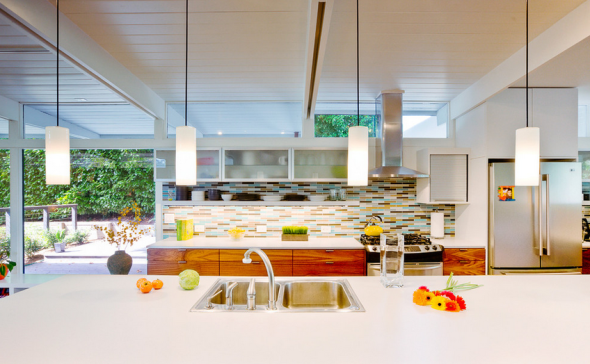 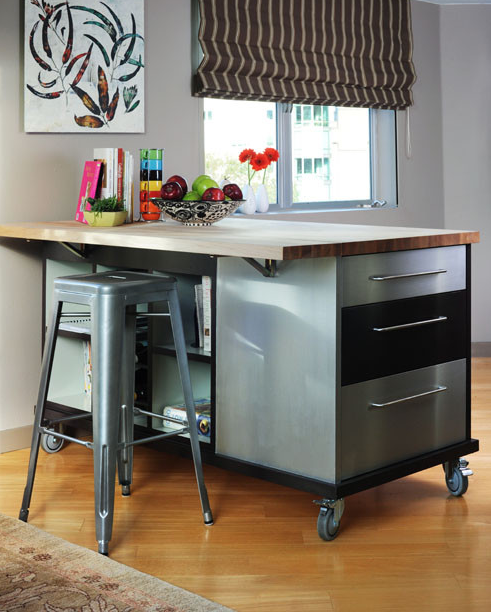 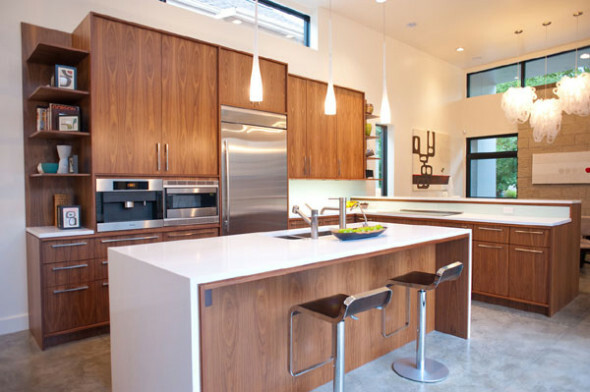 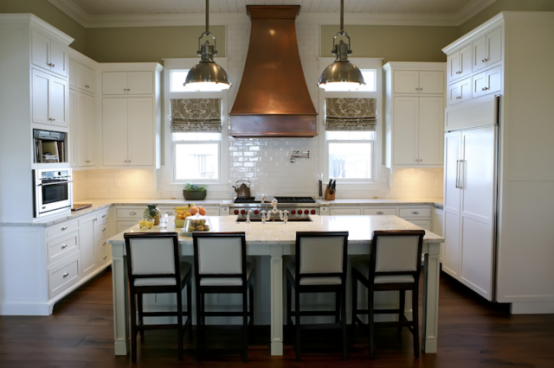 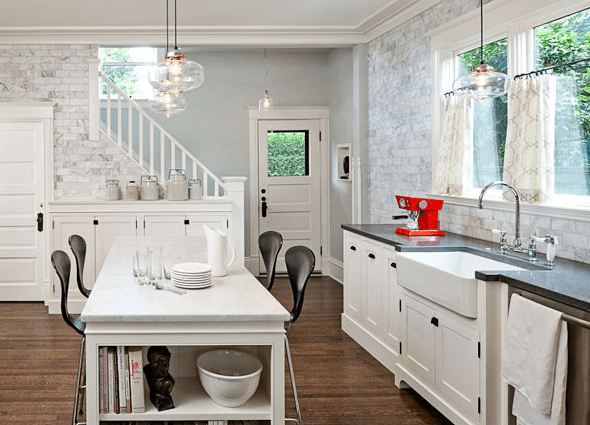 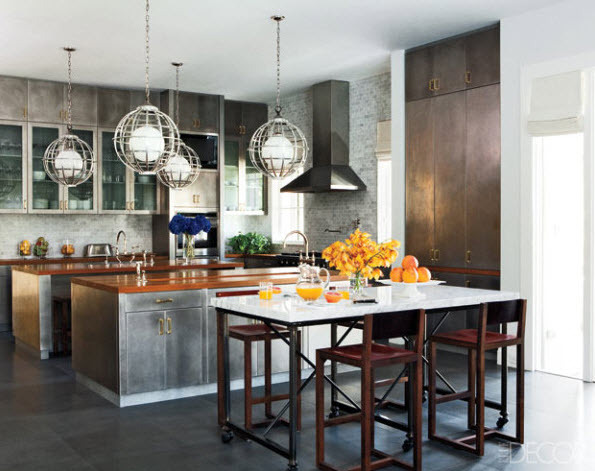 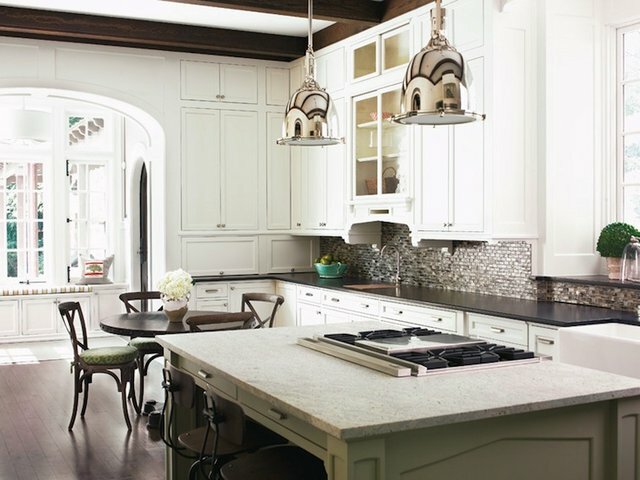 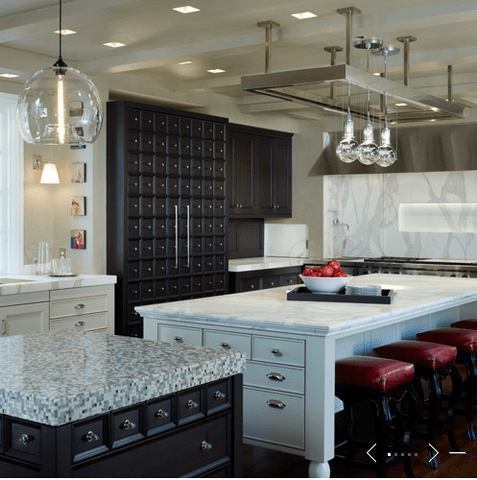 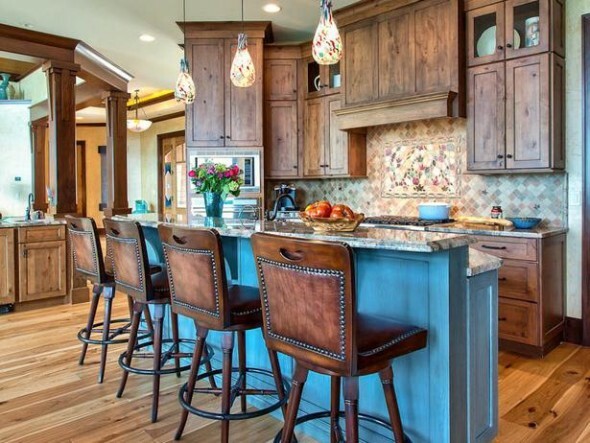 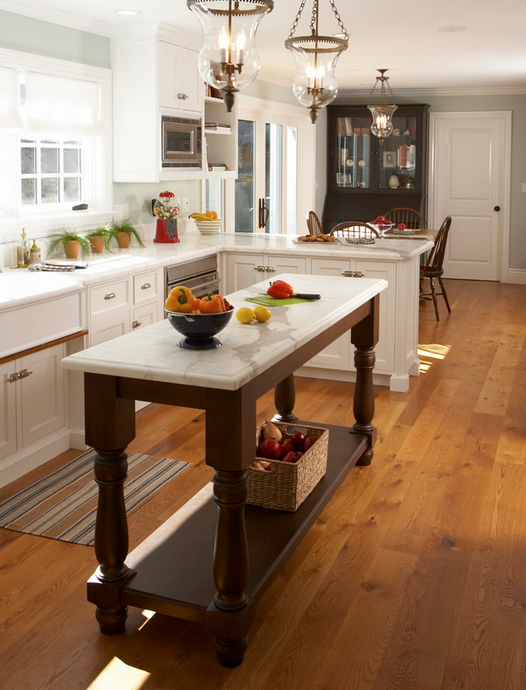 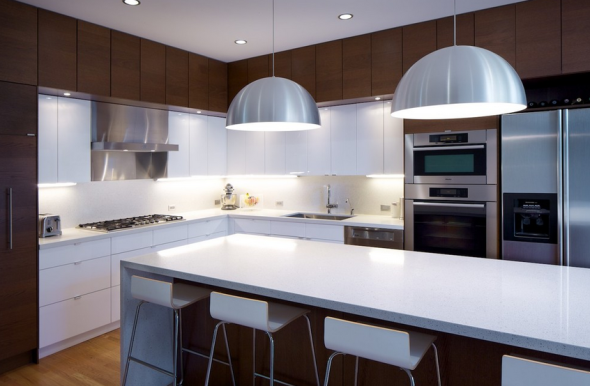 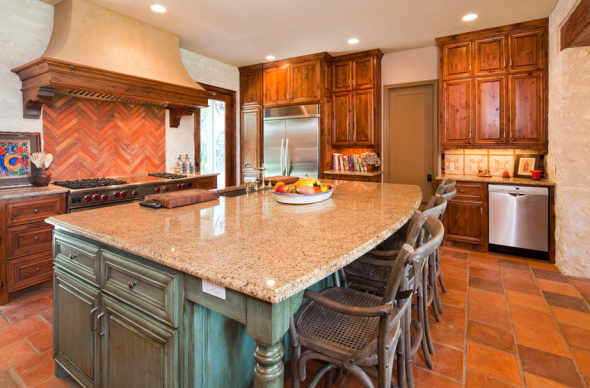 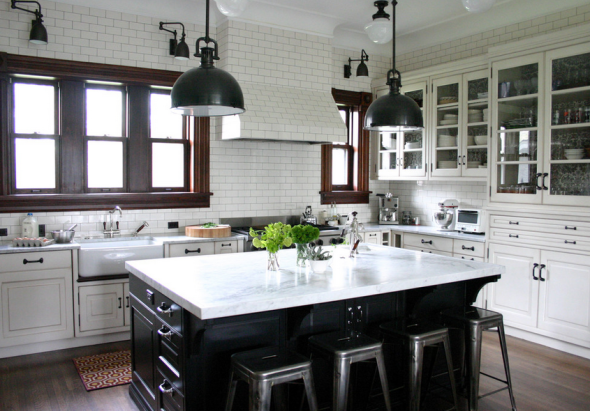 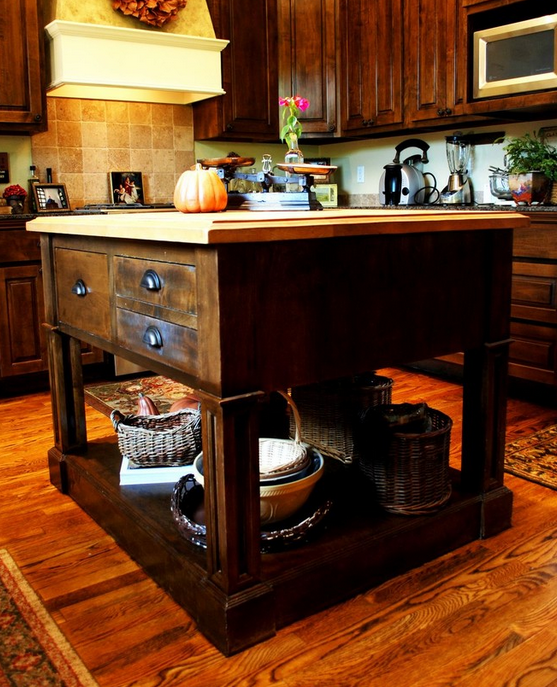 Kitchen island designs are the most requested features for home buyers. 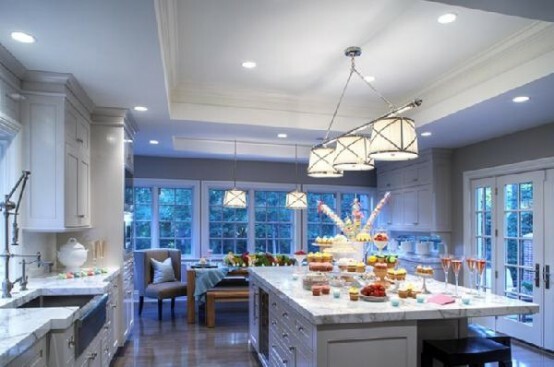 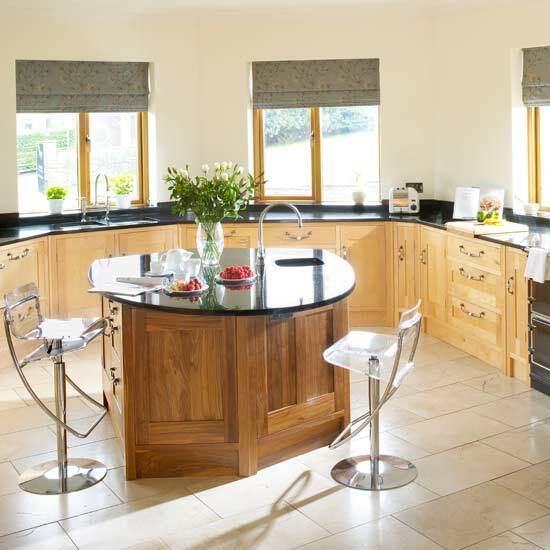 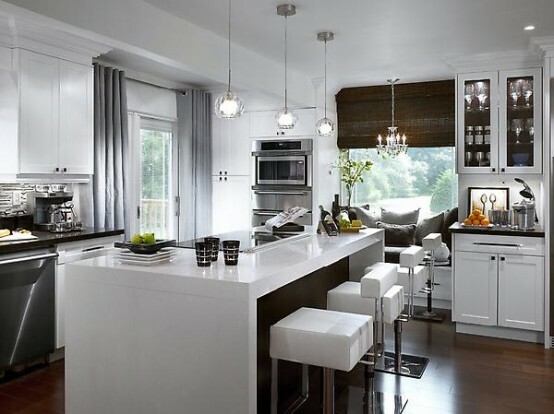 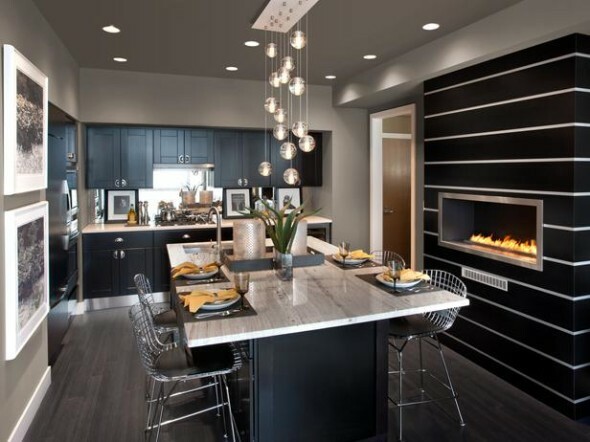 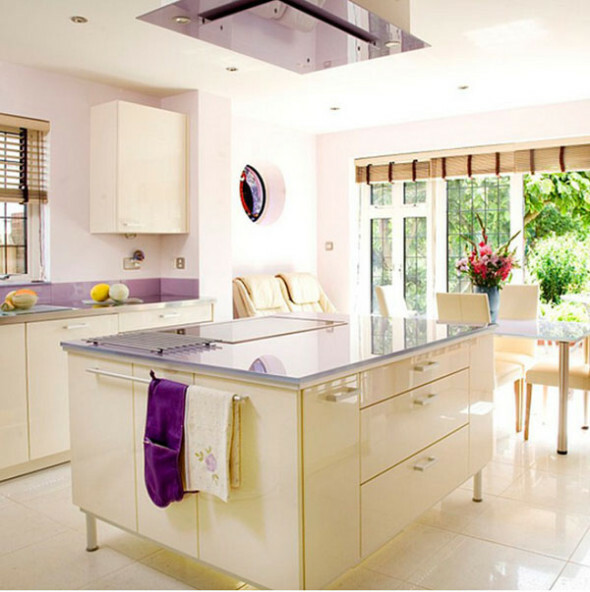 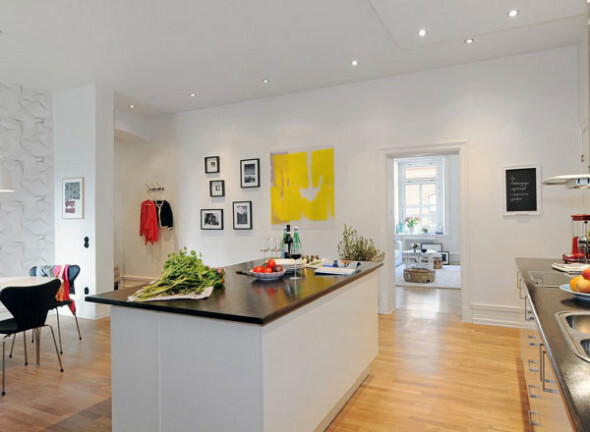 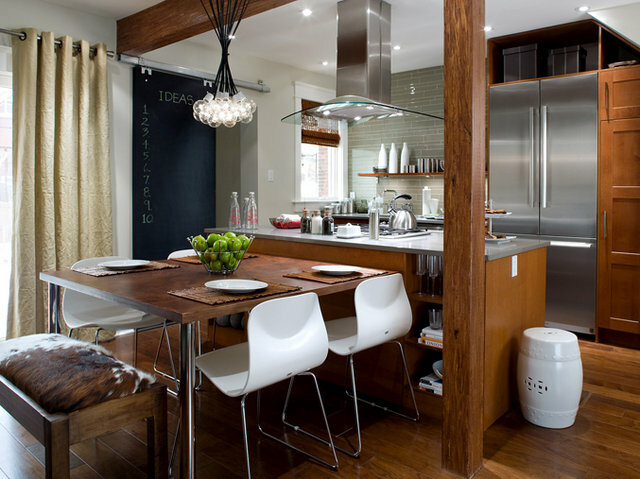 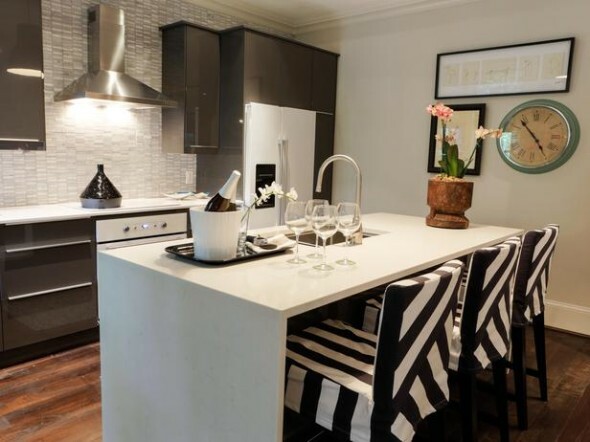 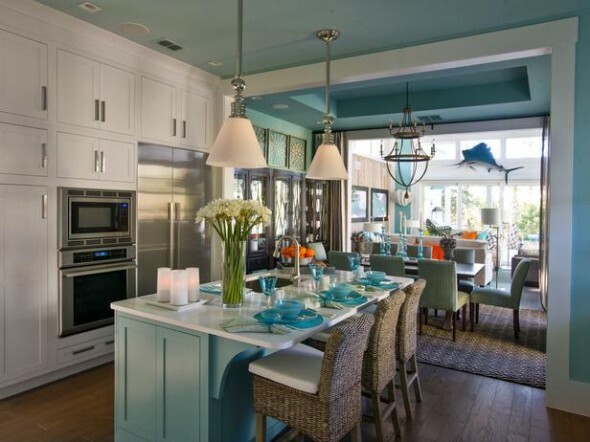 The Kitchen island is a very good idea to have an open plan living plus dining room. 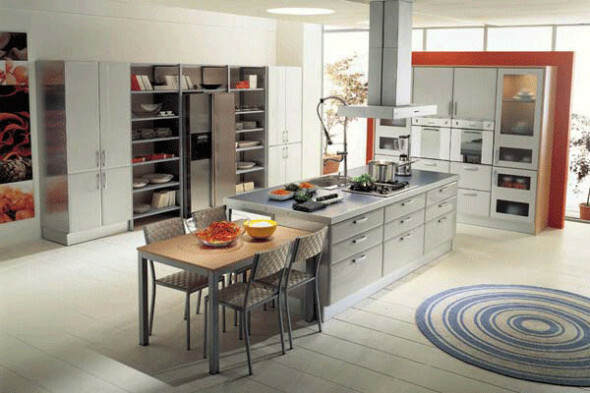 It is a good option for small size houses. 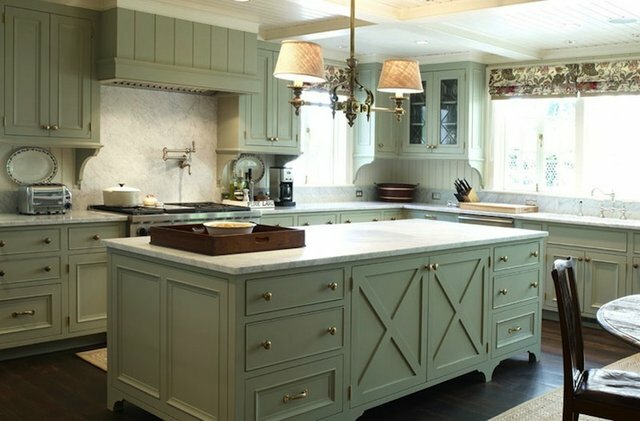 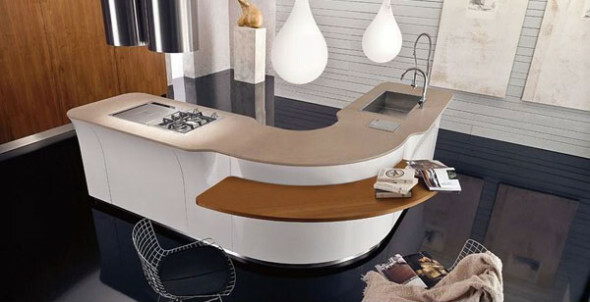 Today we have gathered a number of kitchen island ideas, and everyone is better than the previous one. 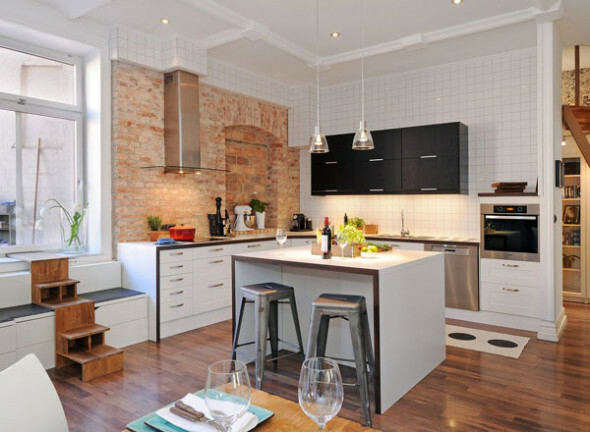 By going through these ideas, it will improve your vision and you will creativity move ahead to make your own area beautiful, you can also choose the perfect design for your space. 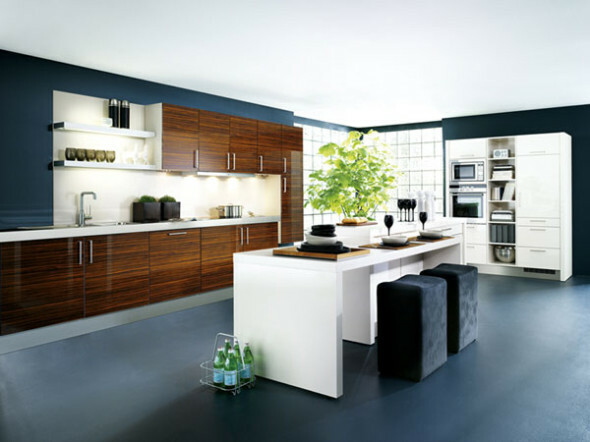 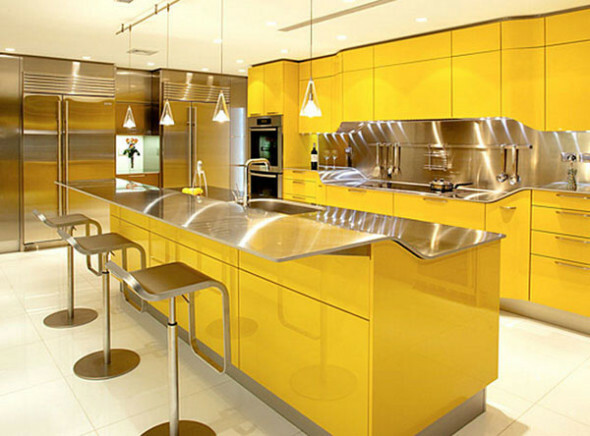 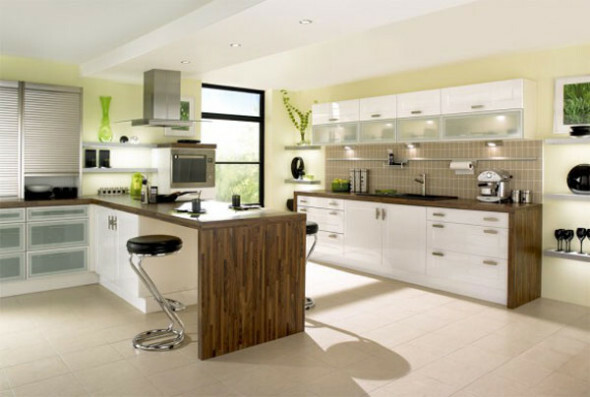 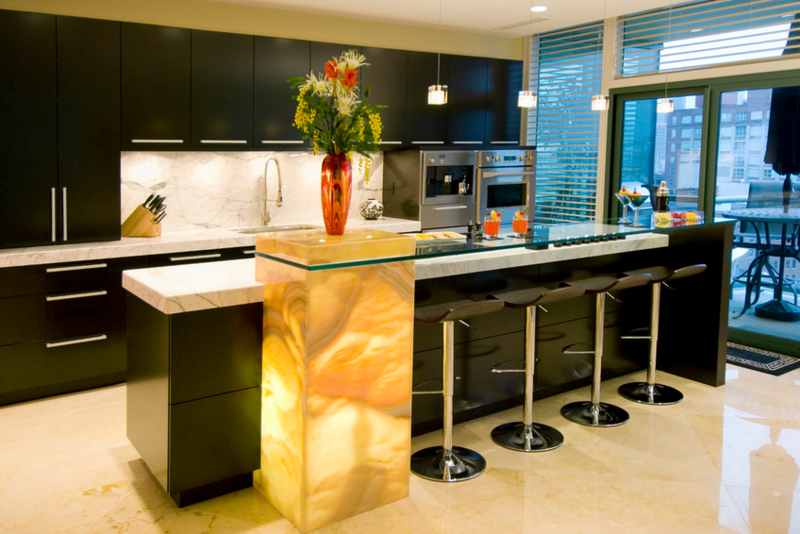 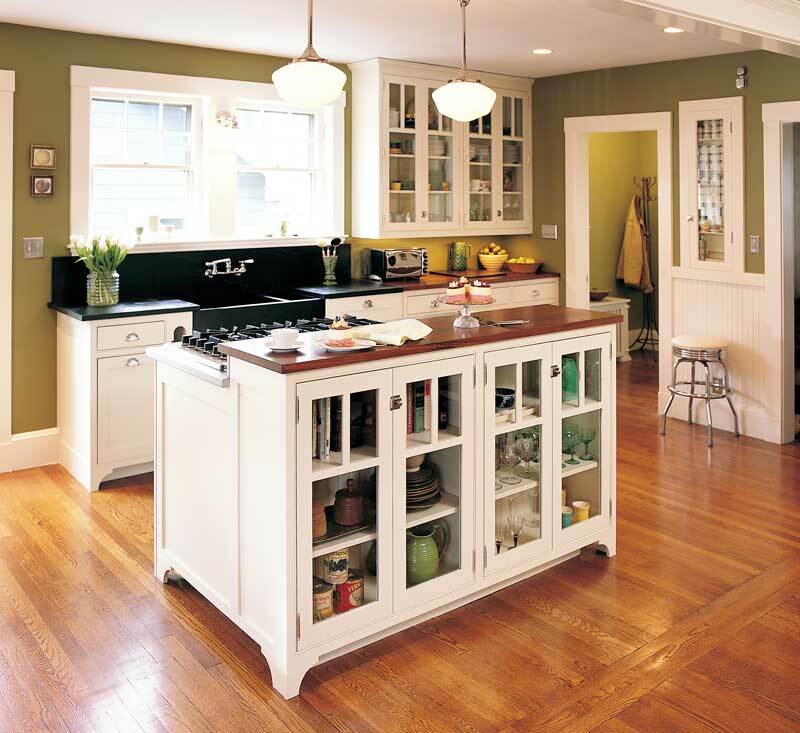 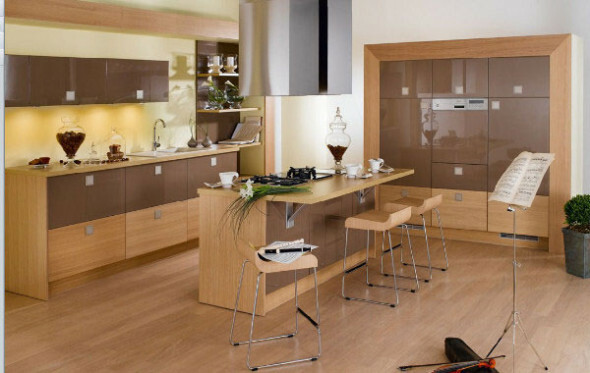 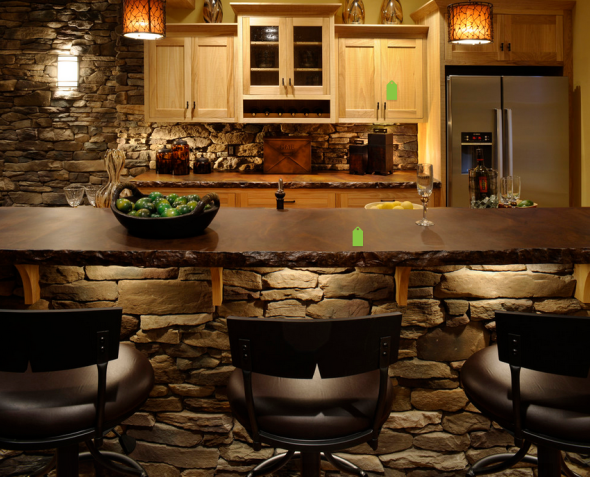 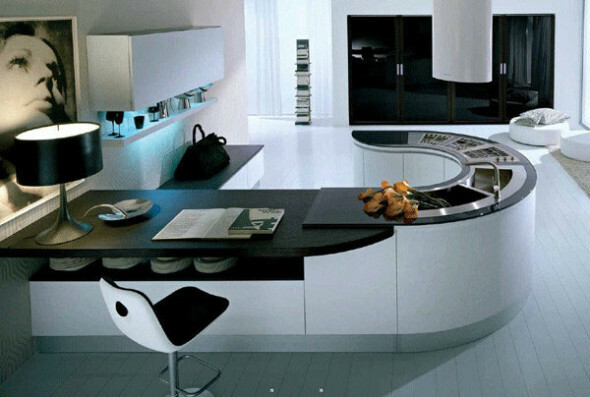 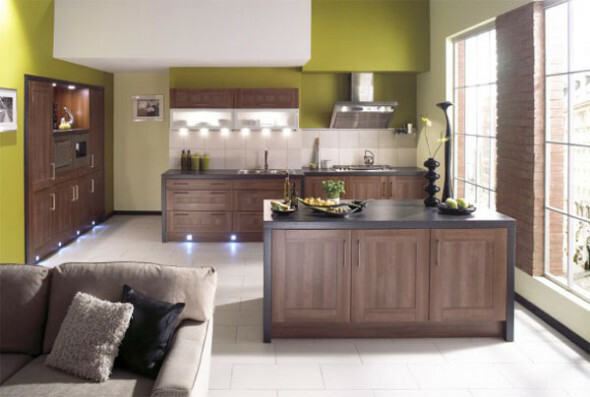 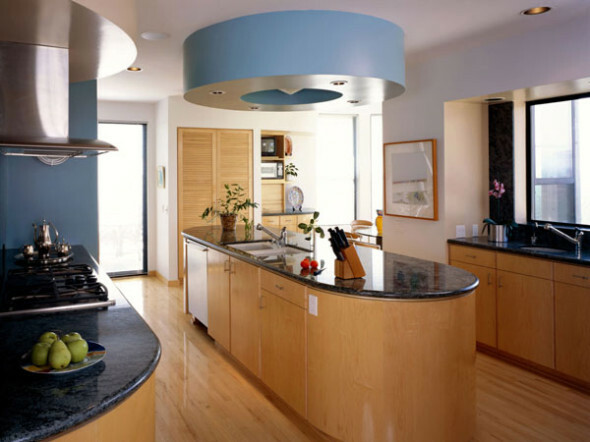 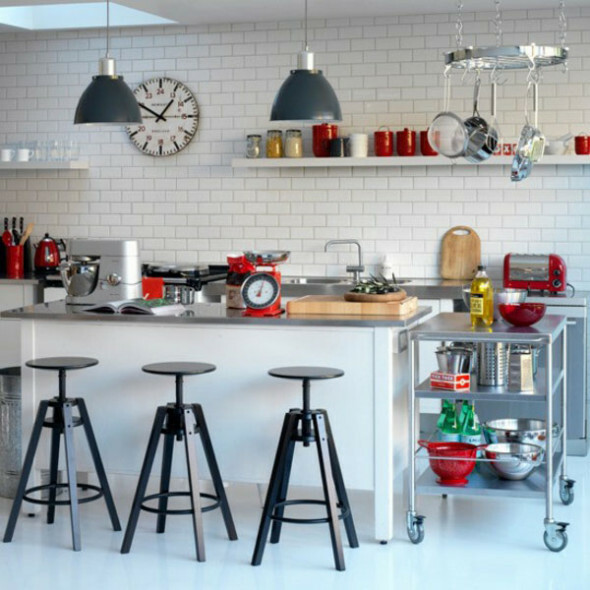 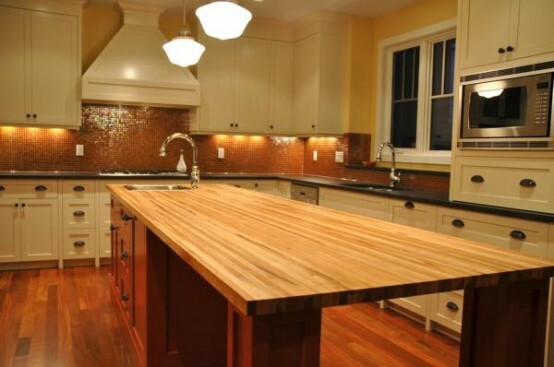 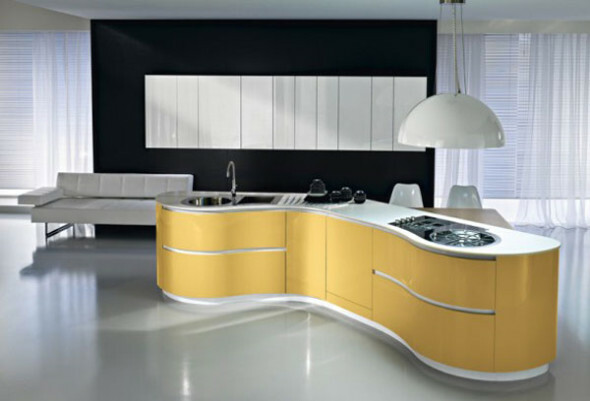 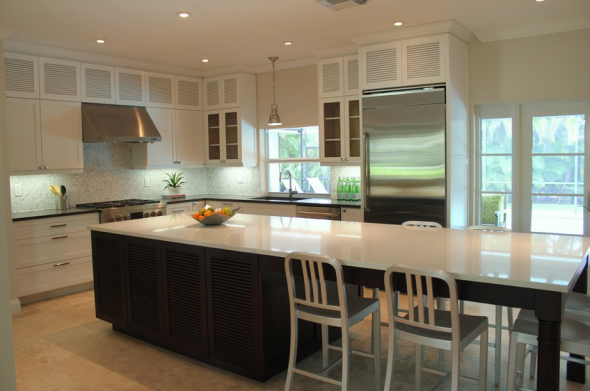 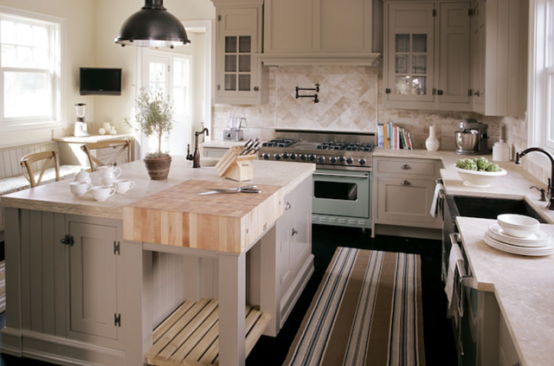 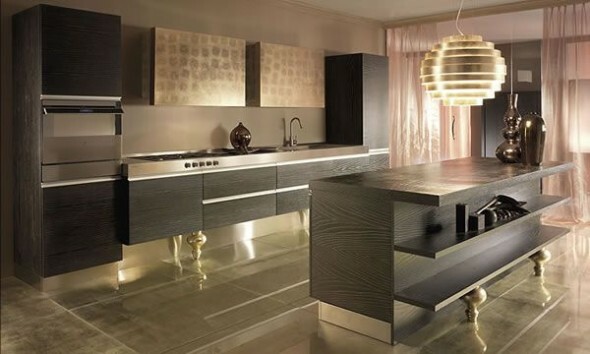 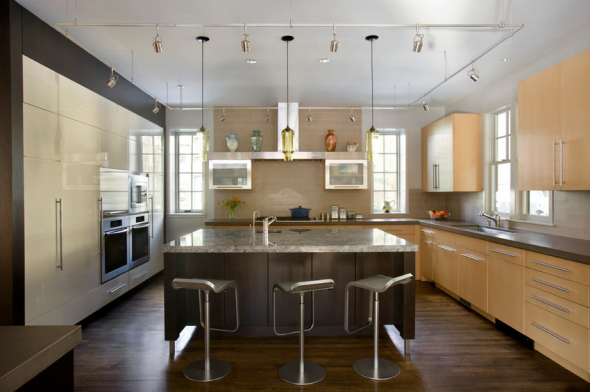 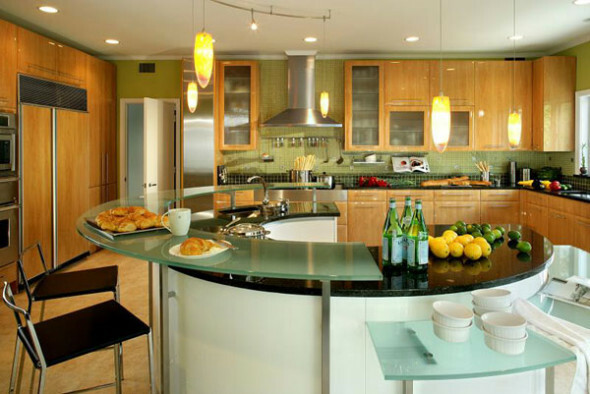 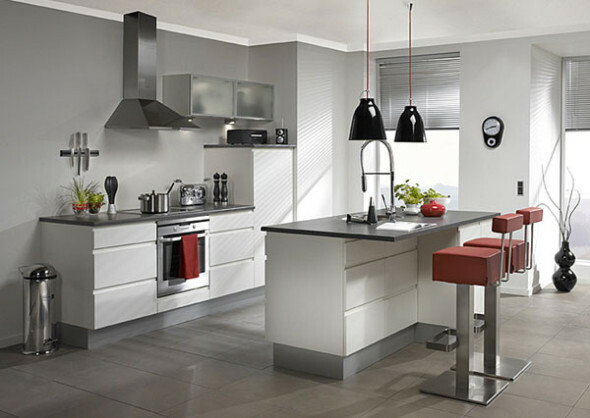 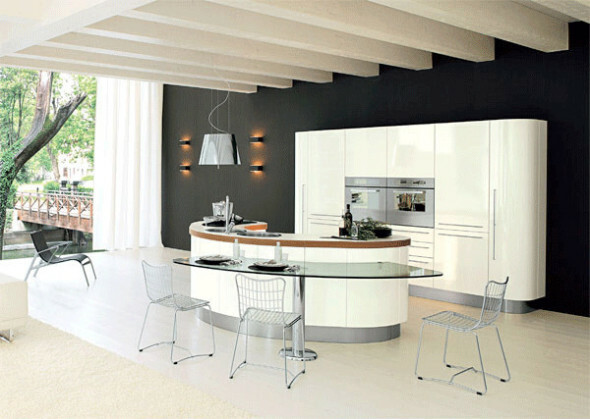 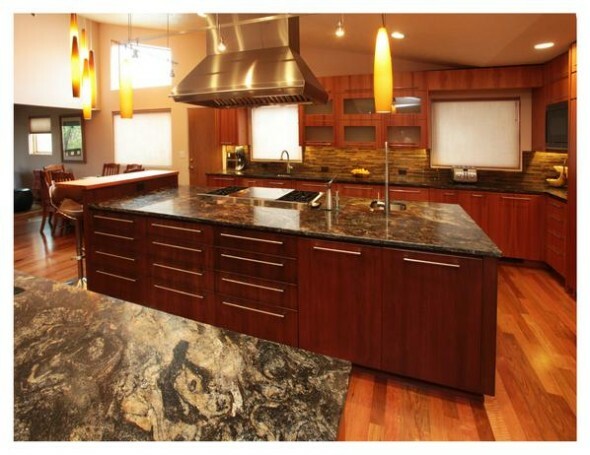 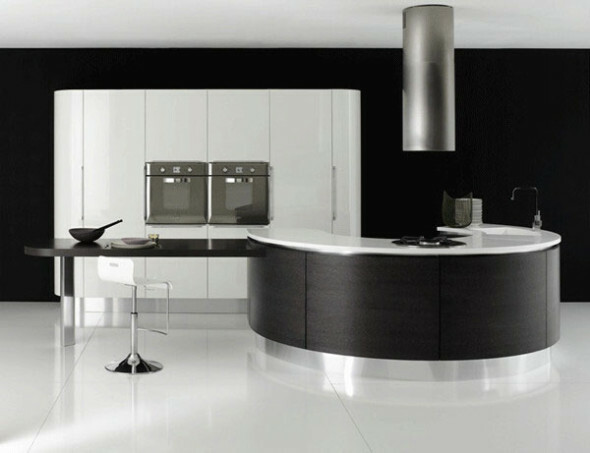 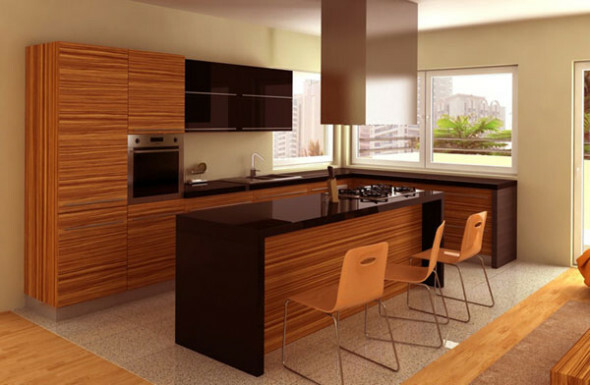 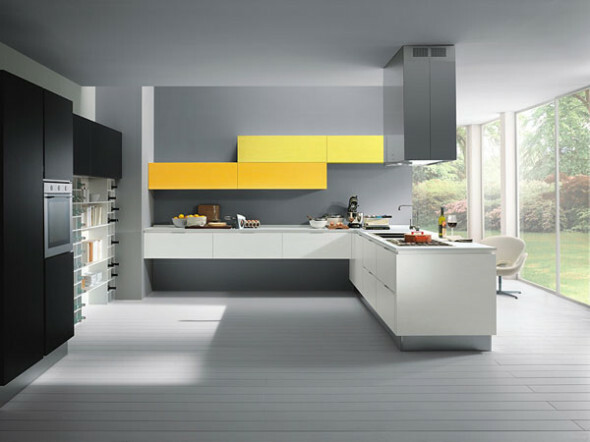 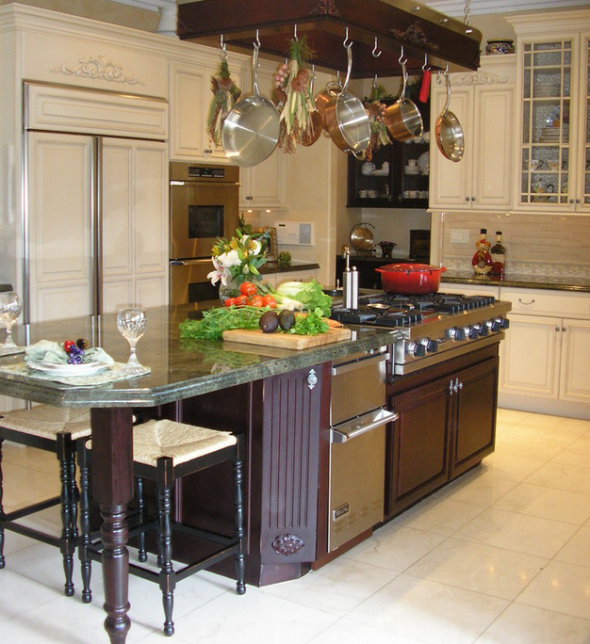 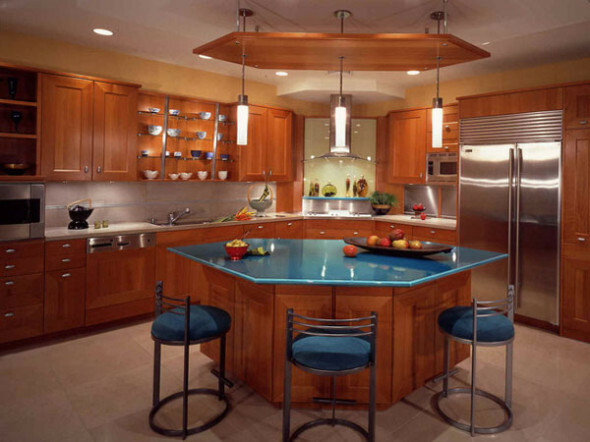 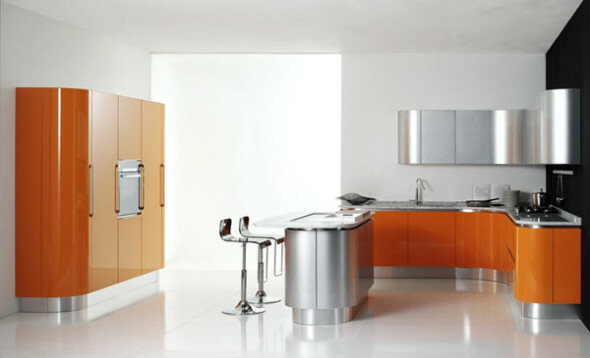 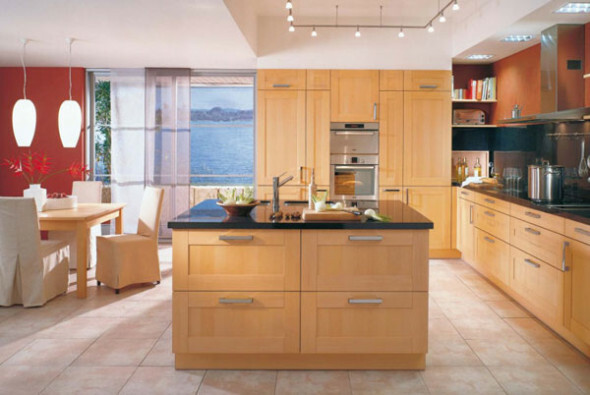 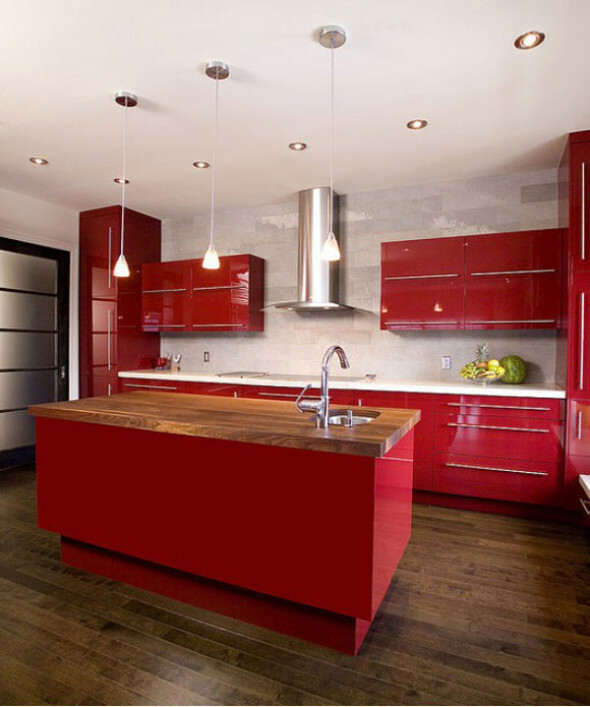 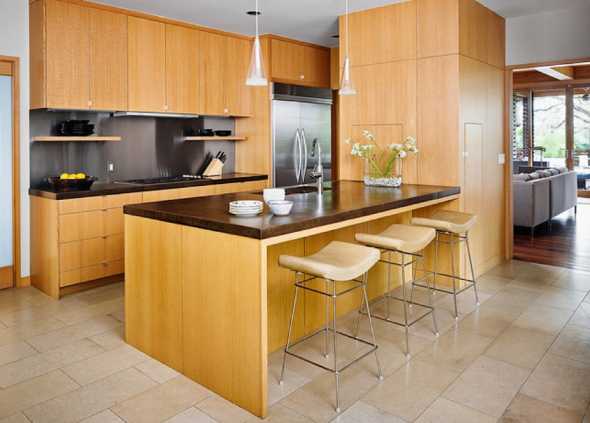 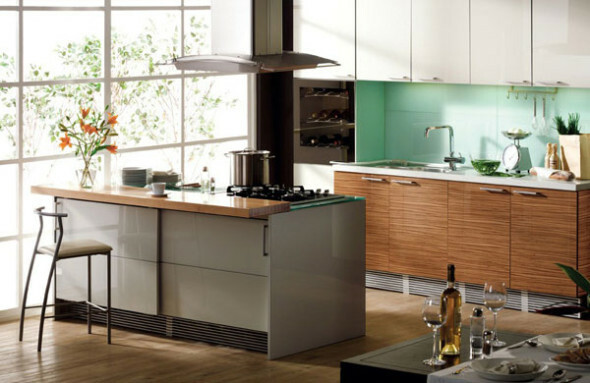 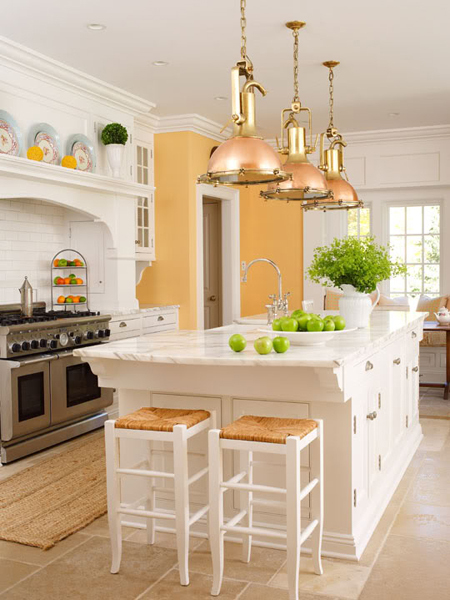 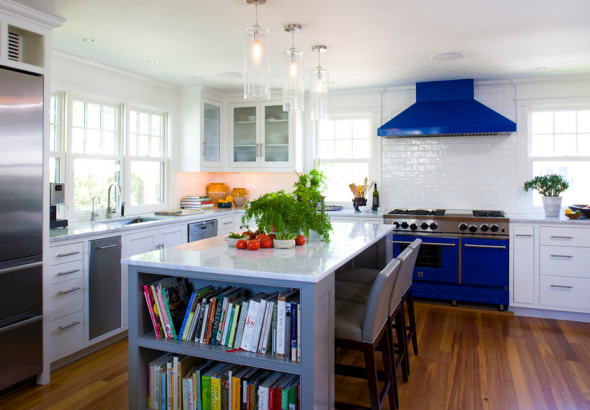 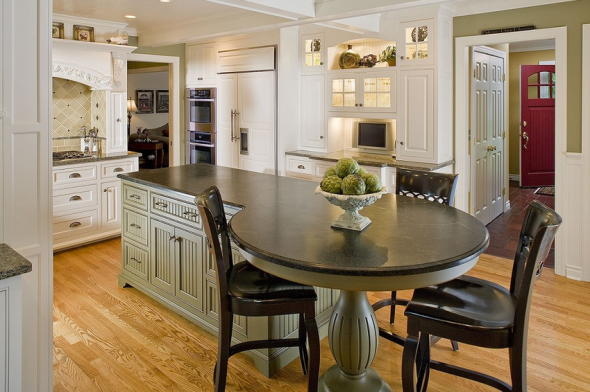 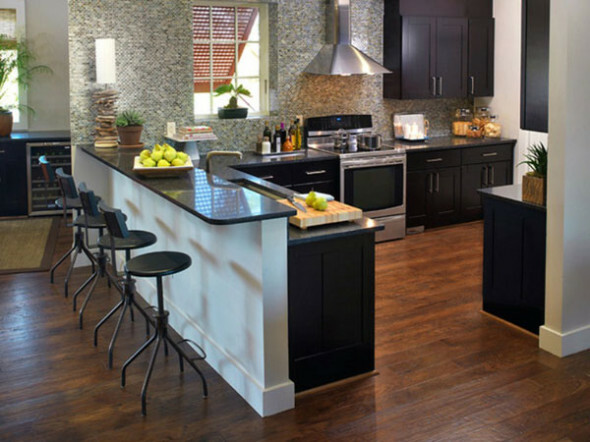 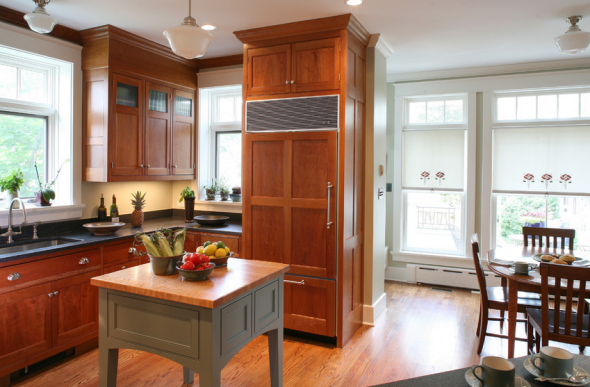 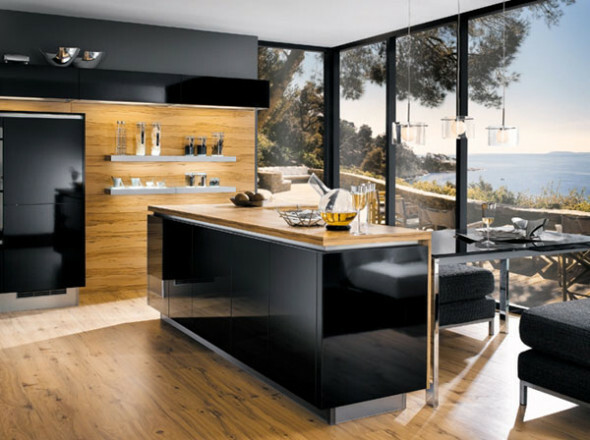 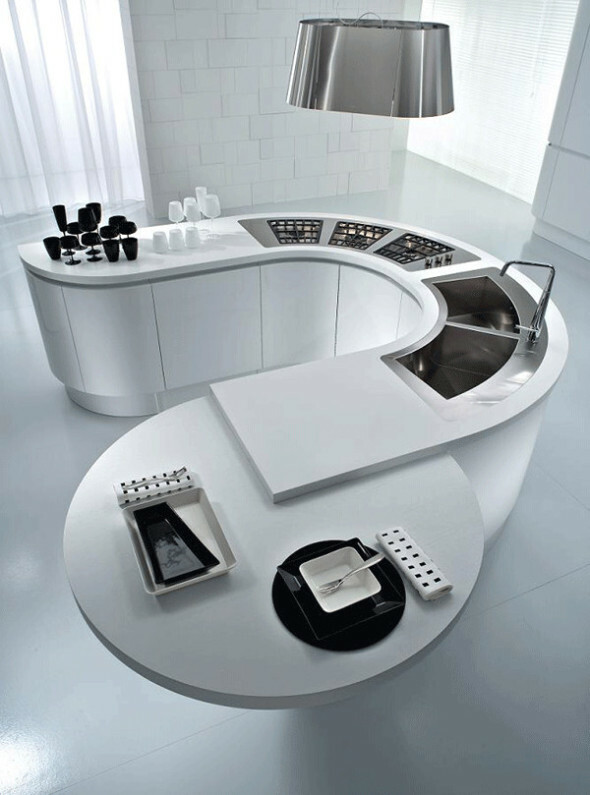 Kitchen island designs entirely depend upon the client requirement according to the space. 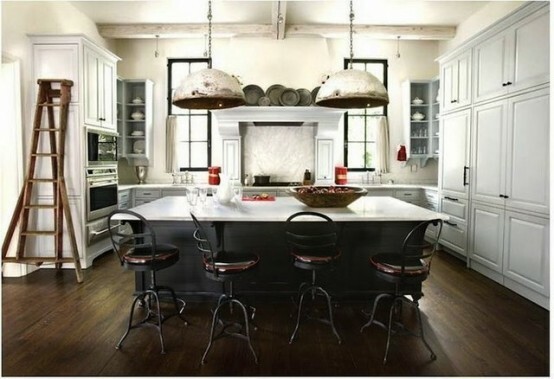 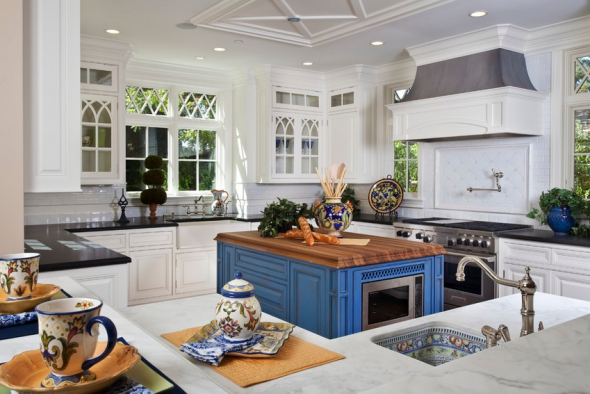 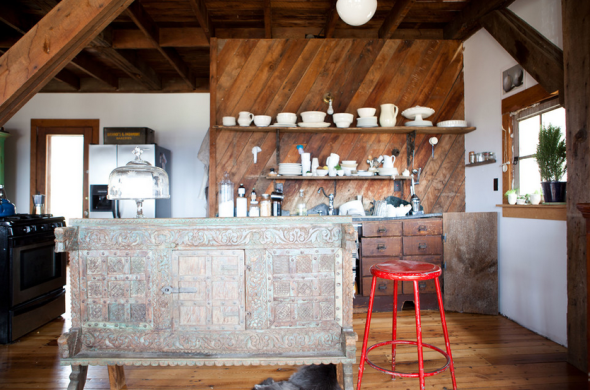 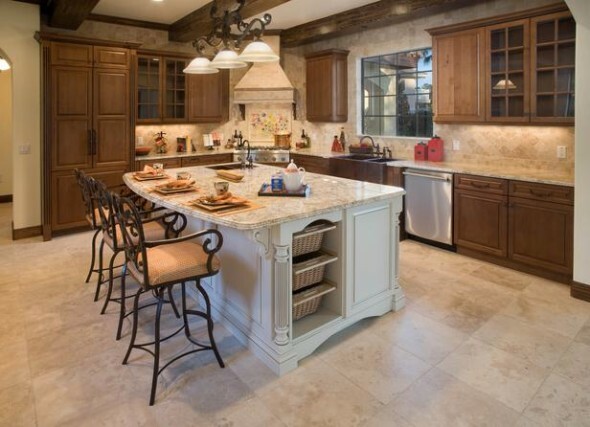 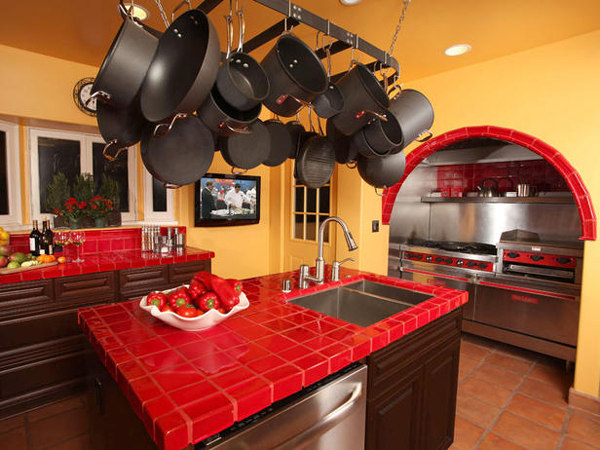 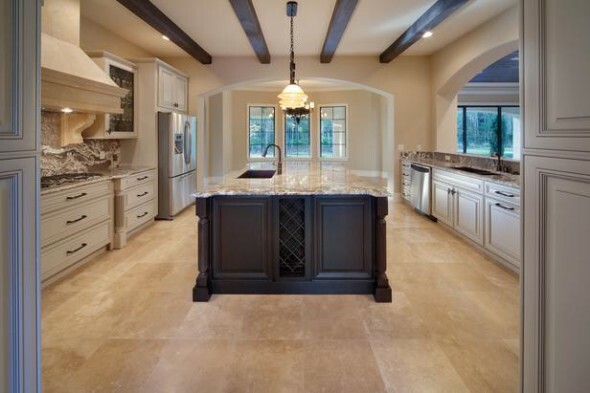 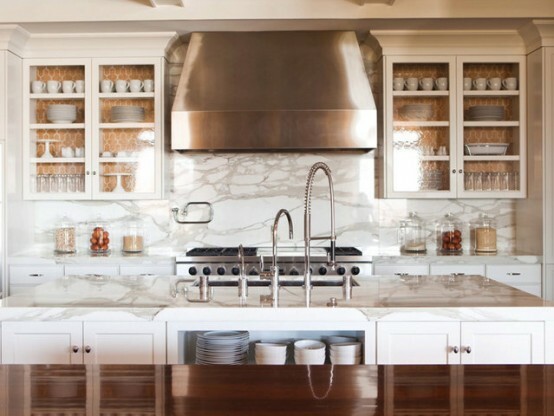 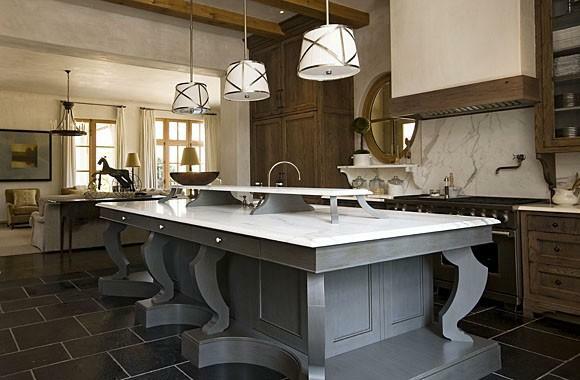 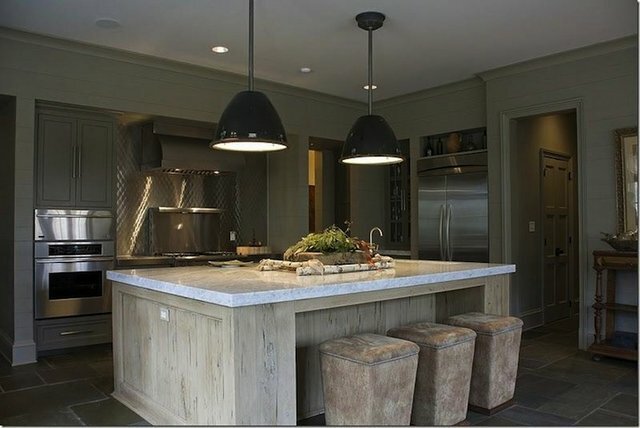 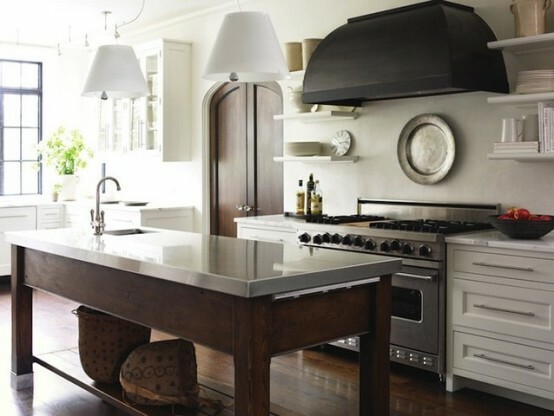 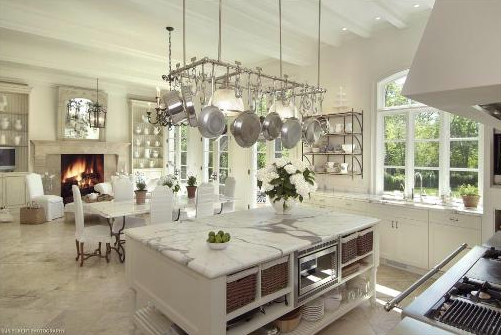 You can cook as well as you can serve the food on the top of the kitchen island surface. 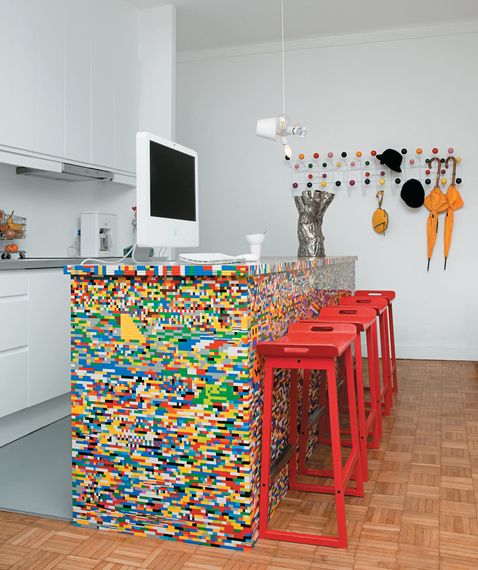 Take a look on these creative designs.